Bargain Hunters, First Home buyers or Investors I'm talking to you. 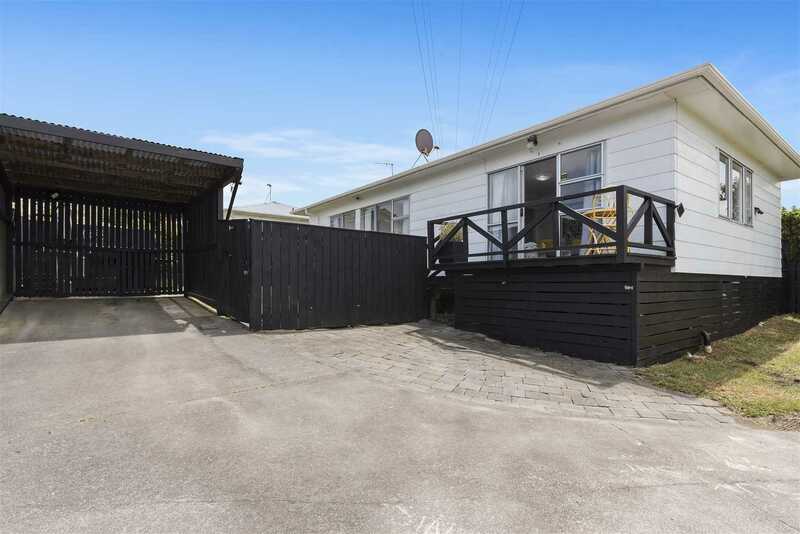 If your budget is maxed at 650k then you definitely need to view this well presented 3 bedroom home with city and sky tower views. Bamboo kitchen bench tops, HRV, alarm, separate toilet, laundry, excellent outdoor entertaining and spacious living. North facing, this warm sunny home allows you to enjoy your coffee in the morning or wine in the evening on your deck from all 3 bedrooms. This home is fully fenced for little ones or pets, and there are 2 off street parks for friends and a covered carport as well. Don't delay on this one, my vendors are keen to move on to the next stage in their lives.